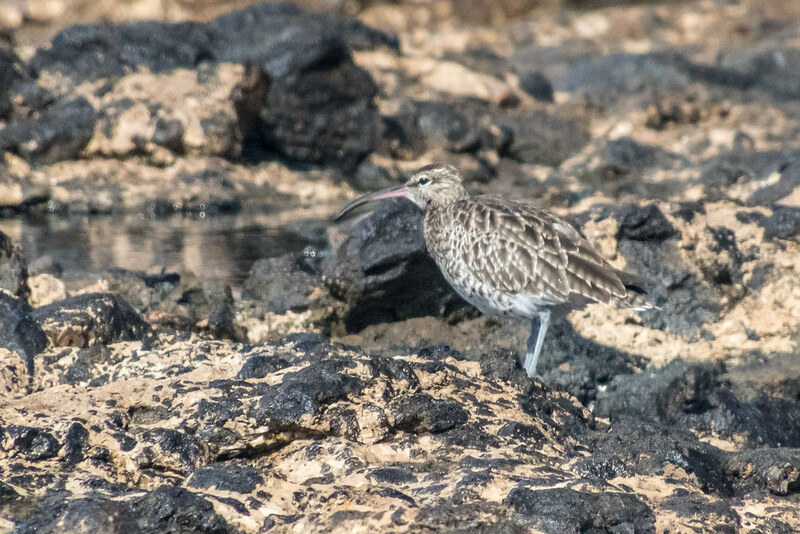 Anyone been birding in Northern Nicaragua? Next year I'm moving out to Nicaragua...exact date and locality to be decided. Is there anyone out there who's birded the Esteli region? Indeed,is there ANYONE who's managed to visit any Central American country apart from Costa Rica?!?! I intend to help start up a nature reserve in the cooler mountainous region near Esteli - birds, butterflies and mammals being the main highlights. Quetzels are in the area! Any help regards species lists, recent sightings, existing lodges/reserves visited, local expertise/contacts would be much appreciated. And no, Nicaragua isn't a war-torn dangerous country. It's actually much safer and certainly less corrupt than its popular neighbour Costa Rica. 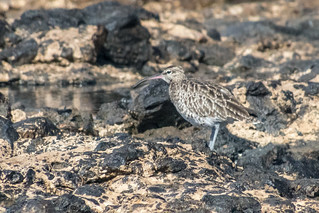 Replied by Mike Prince on topic Anyone been birding in Northern Nicaragua? Sounds great Seth: when you find an official Nicaraguan list let us know and we'll get it on BUBO Listing! 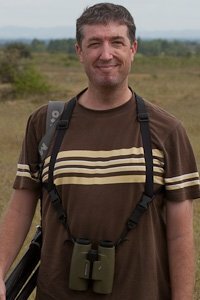 I see that there are three trip reports on Travelling Birder: http://www.travellingbirder.com/birdwatching/birding_Nicaragua.php?from=1&to=12 . Of particular interest if you'd like to guarantee some sightings will be the report that purports to be from "Jan-Mar 2009"